A warm welcome to our club. 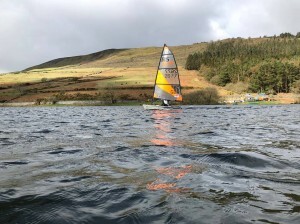 We are situated in Ramsey Bay in the north of the Isle of Man and provide facilities for both offshore and dinghy sailors at our recently modernised clubhouse. 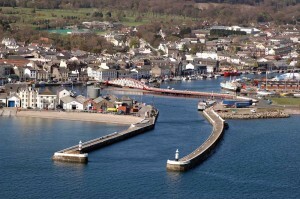 For more information about local holidays and events follow this link - visitiom. 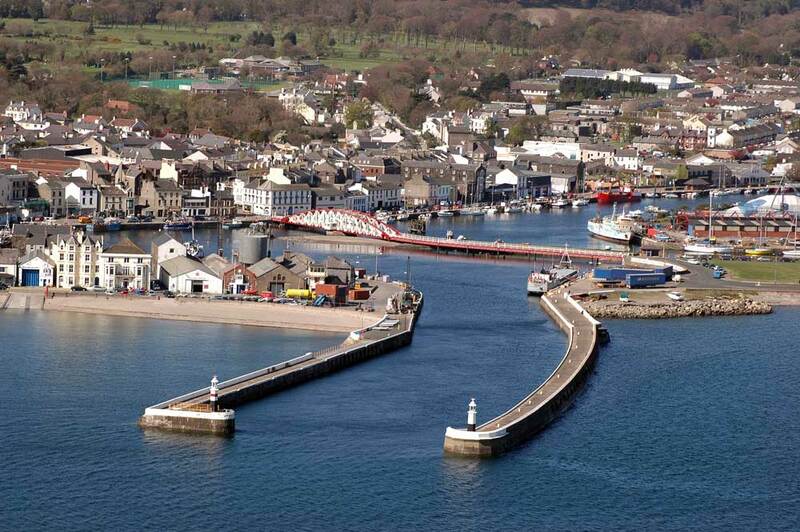 In addition to an active cruising fleet operating from Ramsey Harbour we have several dinghy fleets and an active RYA Approved training section. 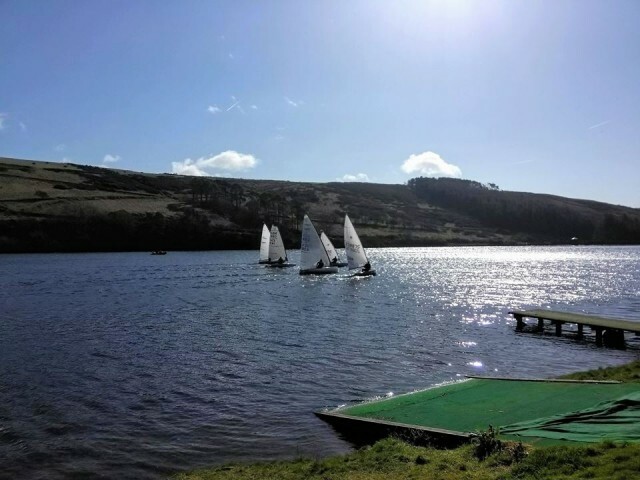 Hopefully the weather for this years IOM Copiers Easter Regatta will be better than in 2018 when the ‘Beast from the East’ blew in and forced us to postpone the event. 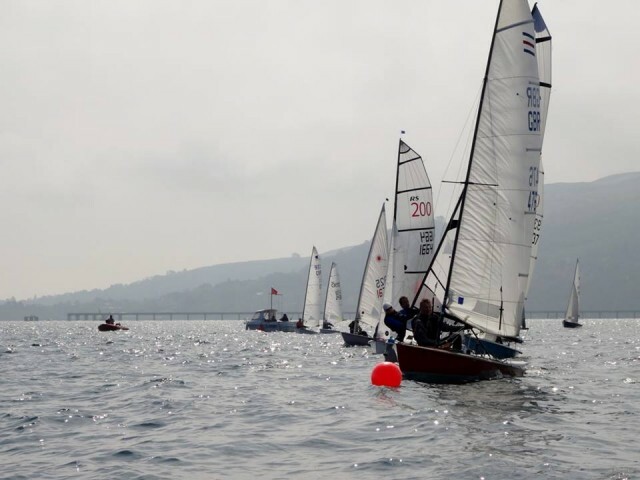 There will be a Prize Presentation directly afterwards which will be followed by a complimentary Regatta Tea for all competitors, race officials, family, friends and social members. 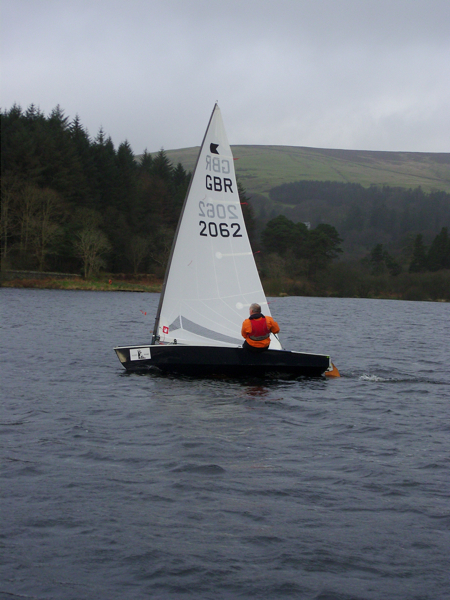 We will also be holding the presentation for the Watling Streetworks Winter Dinghy Series after the Easter Regatta. As it’s part of the ‘Traveller Series’ it is hoped that this Regatta Event will be fully supported, Competitors of all ages and capabilities are welcome! Please contact Ralph Kee, Dinghy Captain on 817010/490704 or helen.j.kee@gmail.com for further details or check out our Facebook page. 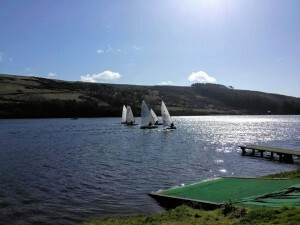 A beautiful day at Injebreck! 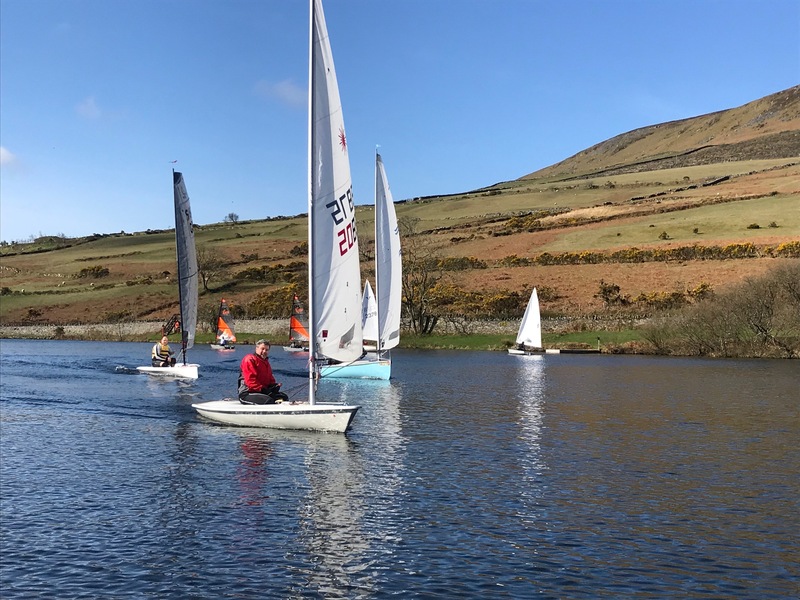 After last week’s cancellation due to bad weather it was nice to be able to continue the Watling Streetworks March dinghy sailing on Sunday at West Baldwin reservoir.